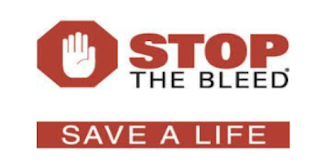 Rapid control of bleeding at the scene of the event can be life-saving. That’s why we’re teaming up with volunteer coordinators Matt Alford, April Ingle, and Edmonds-based Disaster Medicine Project to train individuals to be informed bystanders. don’t make this class, you will be first for the next one on JUNE 6. Meridian Park Elementary is located at 17077 Meridian Ave N, Shoreline 98133.